SOUTHINGTON - Visitors to the Southington Library on Halloween, Oct. 31, can get their thrills and chills with a classic horror movie marathon in the community room. No registration is required. Light refreshments will be provided. n Noon: Dracula. Starring: Bela Lugosi, Helen Chandler, David Manners. 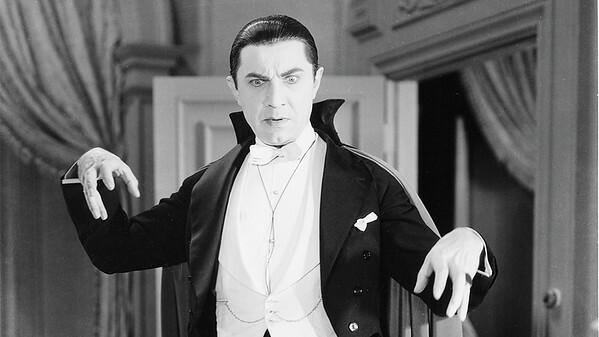 The ancient vampire Count Dracula arrives in England and begins to prey upon the virtuous young Mina. (1931, 75 minutes, black and white). n 2 p.m.: Invasion of the Body Snatchers. Starring Kevin McCarthy, Dana Wynter, King Donovan, Carolyn Jones. Alien plant spores have fallen from space and grown into large seed pods capable of producing a duplicate copy of each human. (1956, 80 minutes, black and white). Posted in New Britain Herald, Southington Herald on Wednesday, 17 October 2018 17:24. Updated: Wednesday, 17 October 2018 17:26.